This afternoon we held a seminar for our members to introduce them to the latest developments in the world of taxation, employment law and occupational health. It was aimed at HR Managers, Payroll Managers, Financial Managers, Senior Managers, Managers, Directors and anyone responsible for finance, taxation and payroll issues within their organisations. 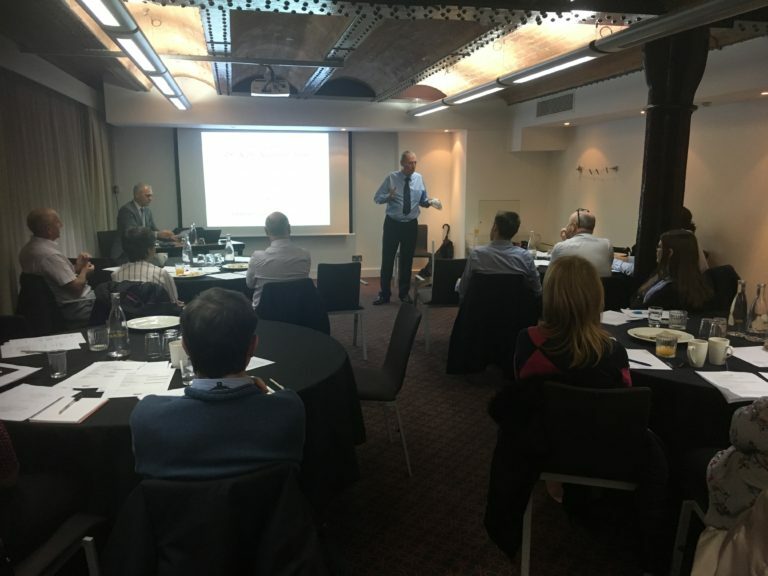 Gerry Lean of the Construction Industry Joint Council (CIJC) shared his experience of employment matters and Andrew Percy of B&CE and the Peoples Pension explained their new system for managing occupational health across the construction industry. 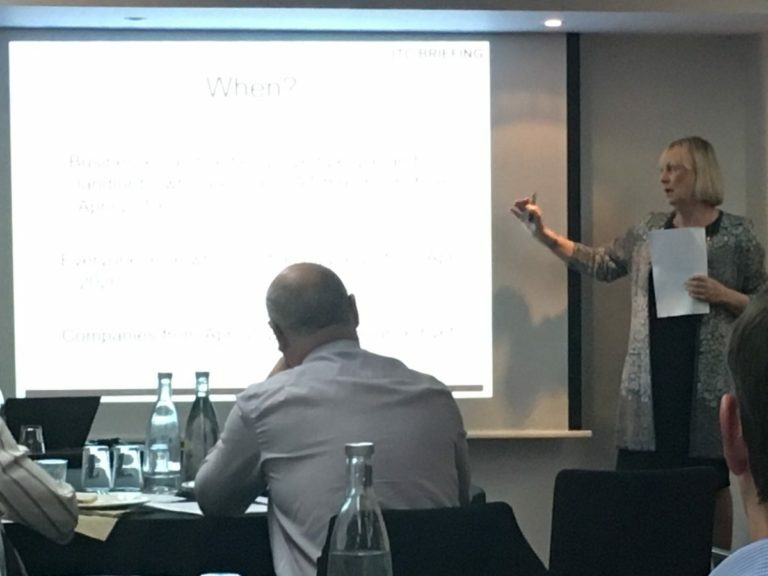 But the star of the show, probably for all the wrong reasons, was Liz Bridge, CECA’s Taxation Advisor, who spoke about the significant change to the VAT regime which is on the horizon for construction companies. No, not Making Tax Digital, which I’m sure all civil engineering contractors are well aware of ahead of HMRC’s launch date of, ironically, 1st April 2019. No, I’m talking about Reverse Charge VAT. Despite the boring title, this is a revolution in tax compliance and payment and is due to be introduced in October 2019. But it will need significant upfront work by companies to adjust to this change which is why we held this session way in advance to allow people the time to prepare. It will cost money for businesses to adjust. It will disrupt operations as you prepare for implementation. It will impact on your smaller suppliers – to the point where many of you will need to seek assurances from them that they know what’s happening and they sort themselves out before they invoice you after 1st October 2019. Otherwise it could be a very “messy” time. I guess the biggest risk is that it will affect cashflow so it’s important that you assess the impacts on your business and plan accordingly. 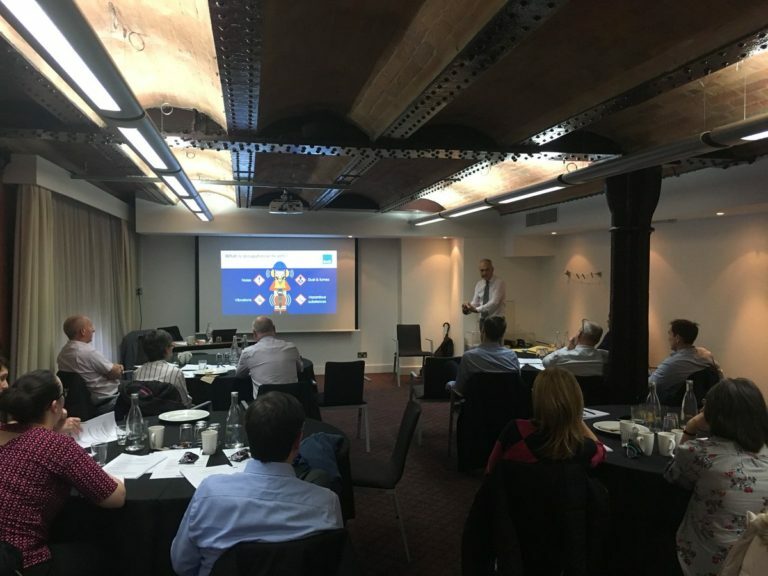 Despite the session calling for senior people in contracting businesses to attend the reality is that it was operational finance teams and accountants present. They will need to shout very loudly back at the ranch to make sure that the decision makers take heed of this before it gets too messy! Unfortunately, our session for north Wales members had to be cancelled due to a lack of interest. Like I said VAT isn’t the sexiest of subjects – but it’s pretty critical if things go wrong! We’ll aim to hold some more sessions in the Spring when things are a bit better developed. Until then there’s plenty of food for thought!